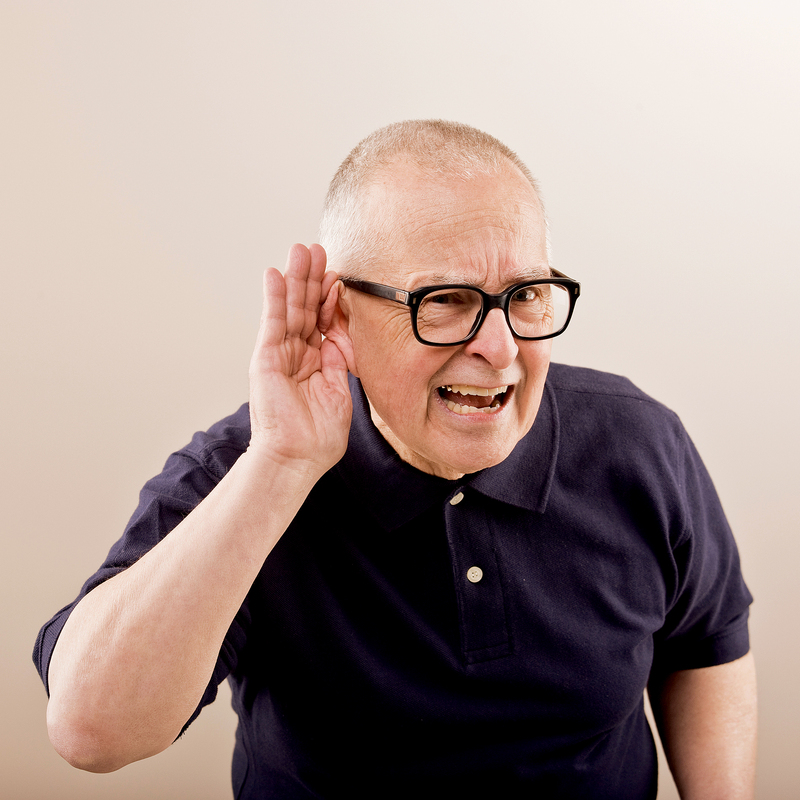 Disabling hearing loss affects a quarter of those aged 60–69 and 80% of those 80 or over, but only about one in five adults with hearing loss wears a hearing aid. 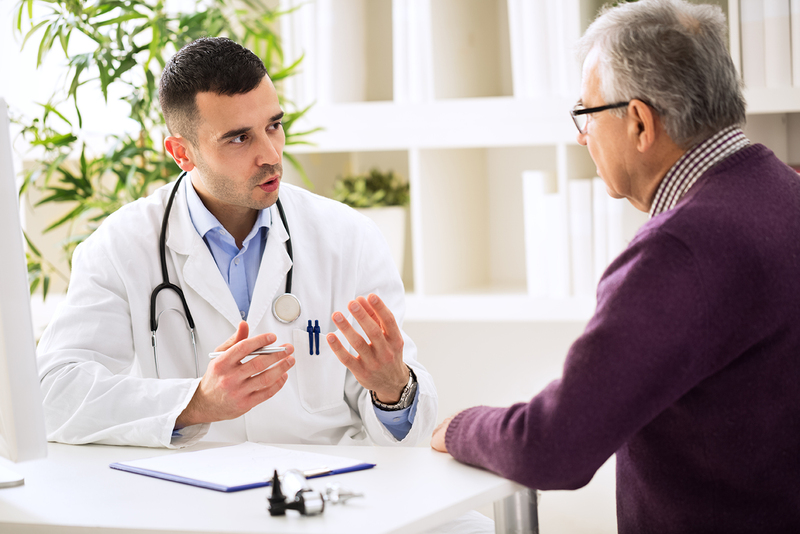 Yet fewer than a quarter of studies of doctor-patient interaction even consider hearing loss as a potential problem, according to a report in most recent Journal of the American Geriatrics Society. Researchers reviewed studies on physician-patient communication published since 2000 and concluded that the medical community is overlooking a common and—more important—fixable impediment to doctors’ ability to communicate with patients and patients’ ability to understand their doctors. The report called for further research into the problem and what can be done. 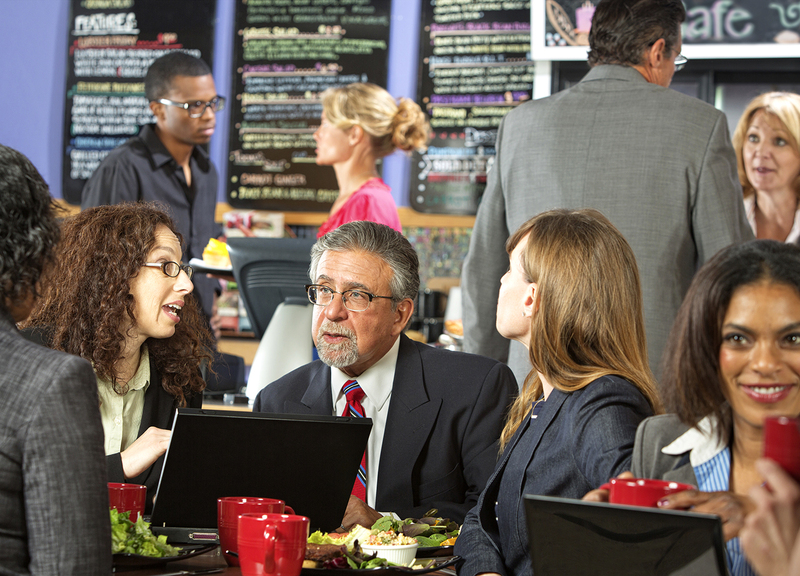 That’s all well and good, but how can you ensure clearer communication right now? Don’t be afraid to let healthcare providers know that you have trouble hearing them, and if possible record your conversations to play back later—most smartphones come with a voice recorder these days.